This was posted at the beginning of the week at the IGN comics hub. It really does what the appetite doesn’t it? Is this a teaser for a new arc in Kirkmans epic tale? I believe so. Does the picture point to a human threat? It appears so. Is that person known to Andrea? Well……. 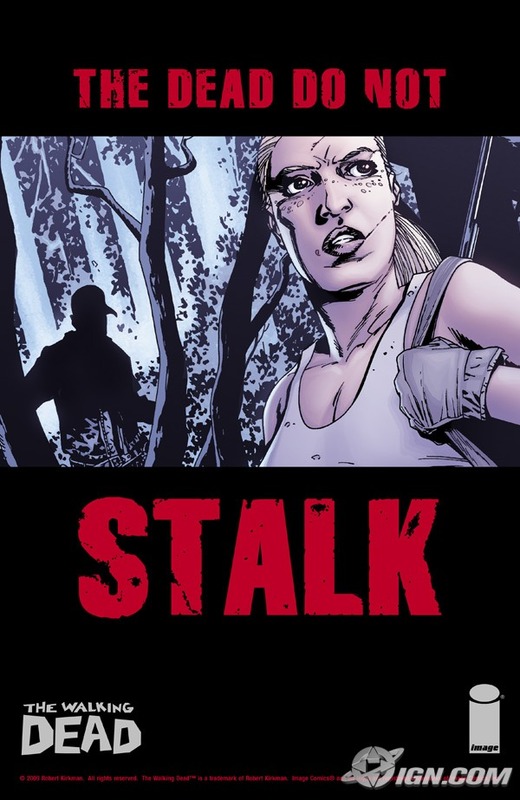 We know how Kirkman and Adlard like to tease with their cover art – maybe the ‘stalker’ wearing the cap is Glenn or Rosita – but then again, maybe it is someone else entirely. A new threat or the enemy from within? We will just have to wait to find out! Plus, IGN are giving a big HINT that there will be a further update on the site on February 9th…..